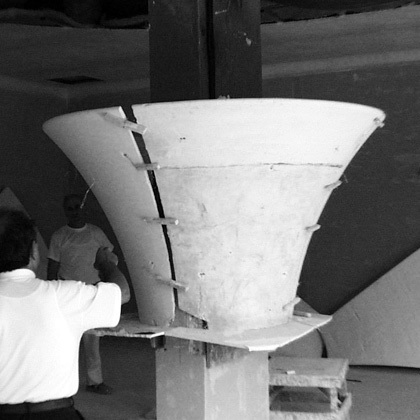 Plasterego® stands out in its market thanks to the technical support that its structure is able to offer customers. 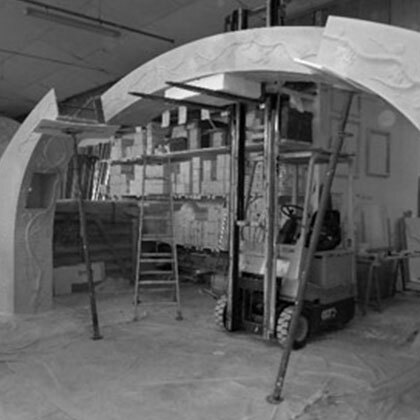 Plasterego® stands out on its market thanks to the technical support that its structure is able to offer the customer. 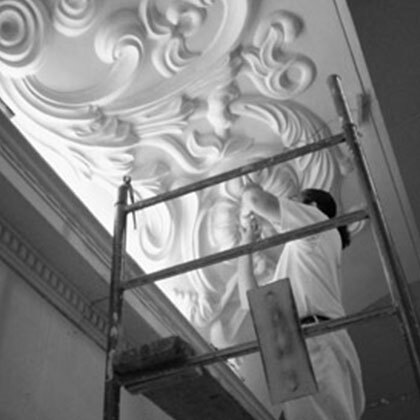 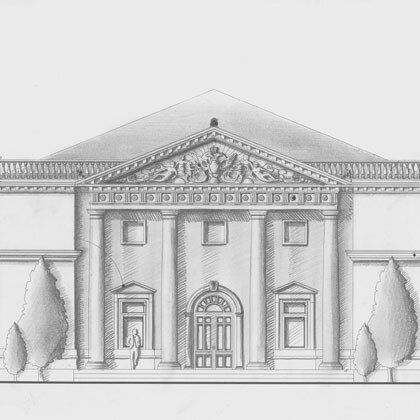 In modern construction, the high level of specialization achieved has amplified the complexities of the tasks that designers have to deal with, giving Plasterego® a chance to help and to support its customers and professionals in the field by offering technical advice on designing architectural elements in gypsum. 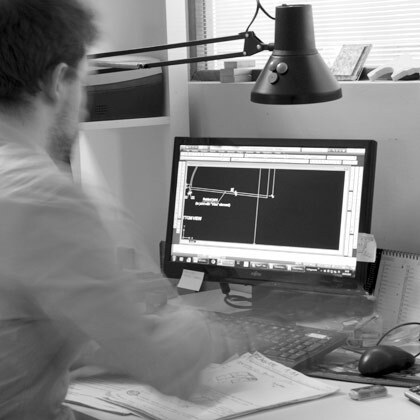 The experience the company acquired in decades of work, makes possible today to give the Executive design phase a know-how ranging from construction and installation techniques that have evolved over time to current dry systems technologies. 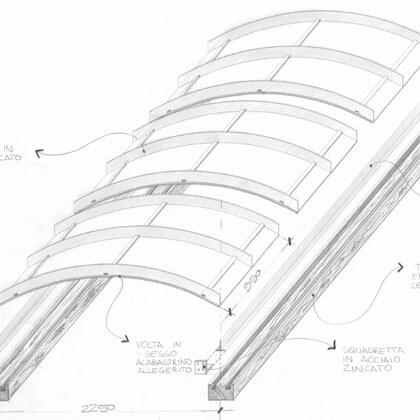 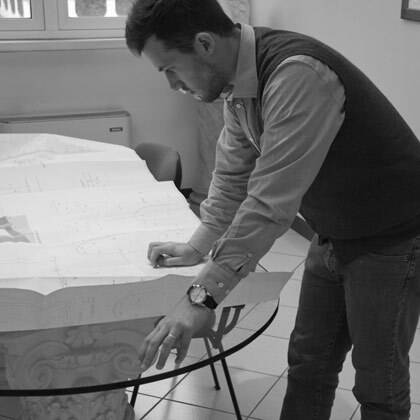 The technical Office Plasterego®, on customer-specific requests, can look after the project starting from the first draft of setting sketches from customer’s idea, moving forward to the real executive phase of technical designing of final production according to the installation requirements. 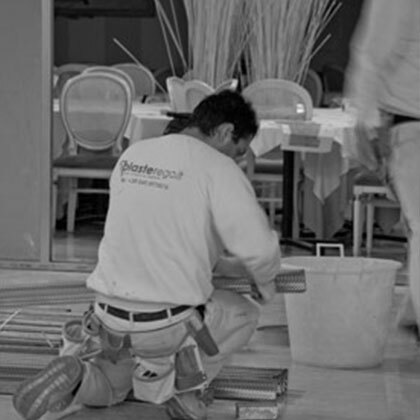 A real custom made service. 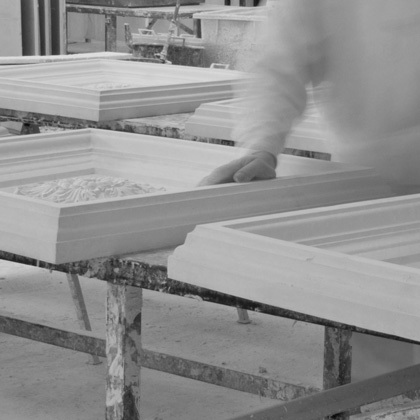 Plasterego® features the main distinctive element in the production stage when are carried out the bulk of inspections to ensure the best quality of their products. 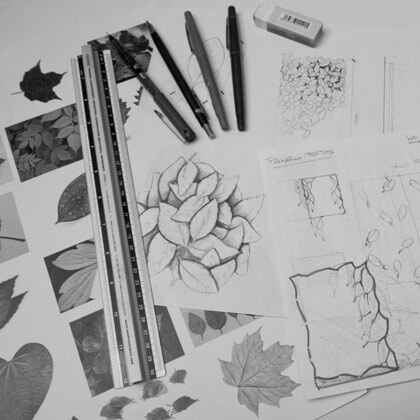 Quality control is carried out in different stages of production in particular in those phases with a strong prevalence of manual input. 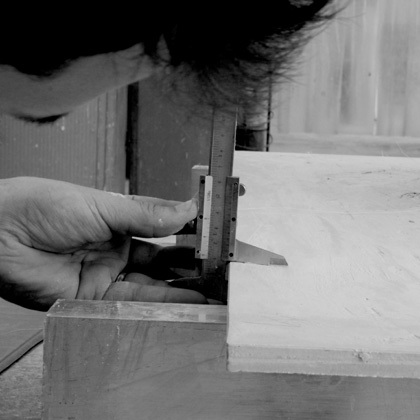 The craftsmanship is able to meet all technical demands, ensuring a high level of quality. 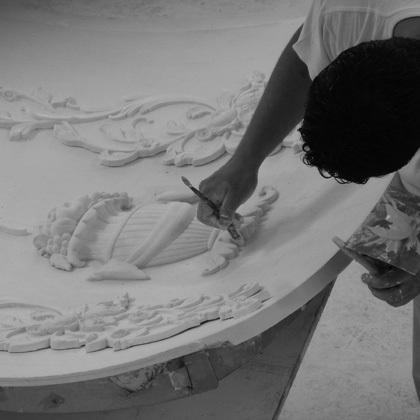 Plasterego® identifies itself in the modern connotations of craftsman and defends his intellectual assets acquired over decades, when it kept every stage of the supply chain within its premises in Padua. 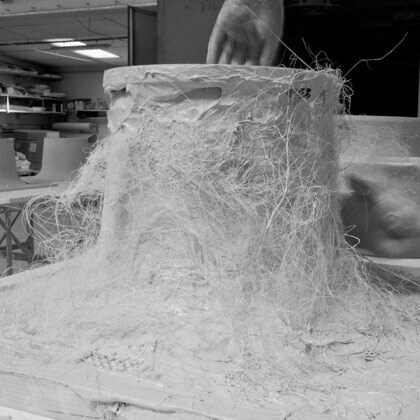 Production laboratory boasts with pride craftsmen and proven professional decorators and sculptors. 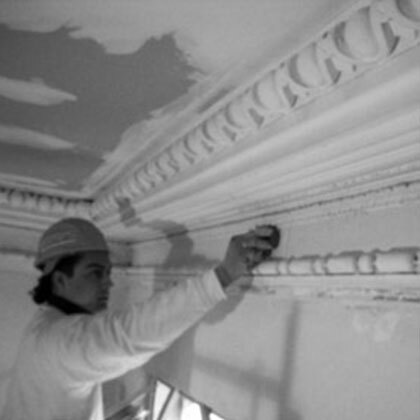 Plasterego® provides an installation service by mean of classic installation and the most modern and state-of-the-art dry systems. 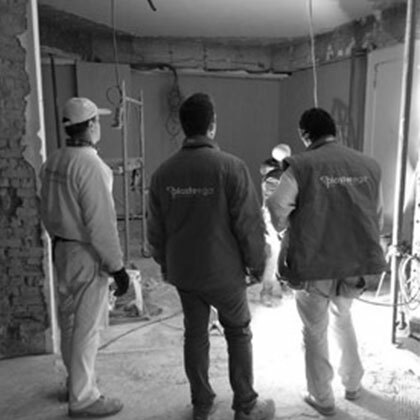 Plasterego® has a team capable to install interior walls, industrial decorated false ceilings and special plaster, by mean of classic installation and the most modern and state-of-the-art dry systems. 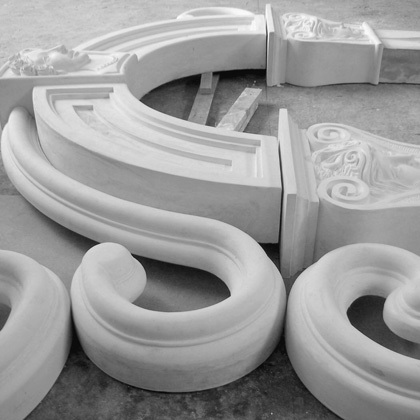 On specific customer’s request, the installation can be made in line with current standards of sound insulation and thermal performance; a certificate of proper installation in accordance with certified methodology can also be issued. 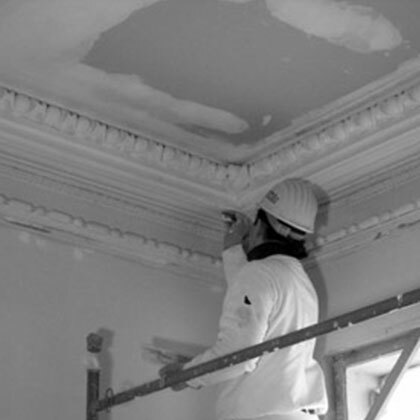 Plasterego®® offers the possibility to take advantage of simple manual of instructions for small DIY (do it yourself) jobs which are available on the catalogue.